We stopped into Parma on the way from Como to Pisa. 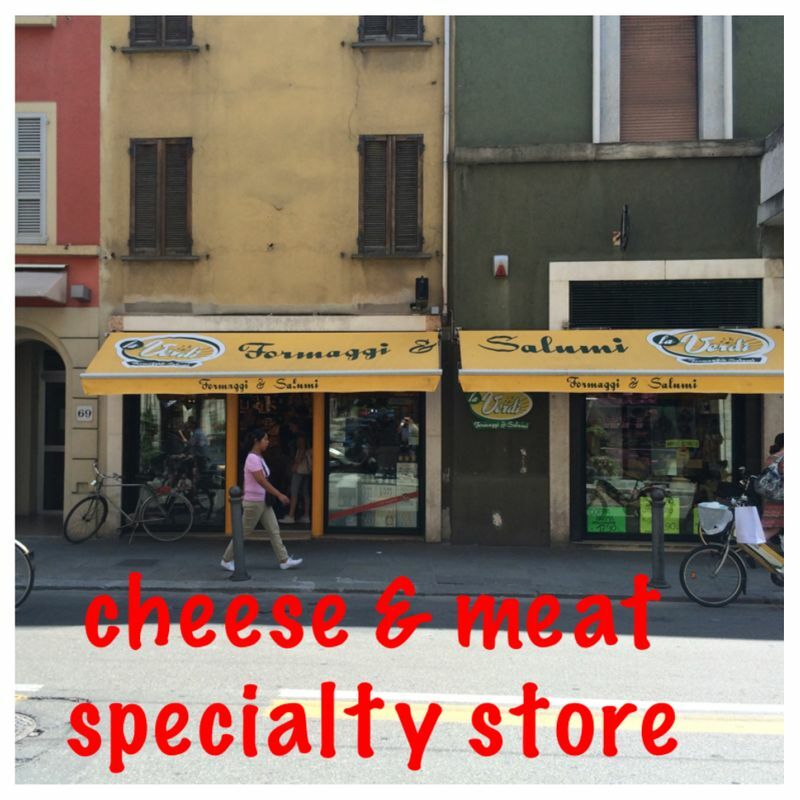 Obviously we had to find a cheese and ham store to check out the local products!! Ronda found a great place right in the middle of town and we got a great parking spot less than a block away. The store was full of locals and tourists lined up at the counter to make an order. We took a number and got in line. 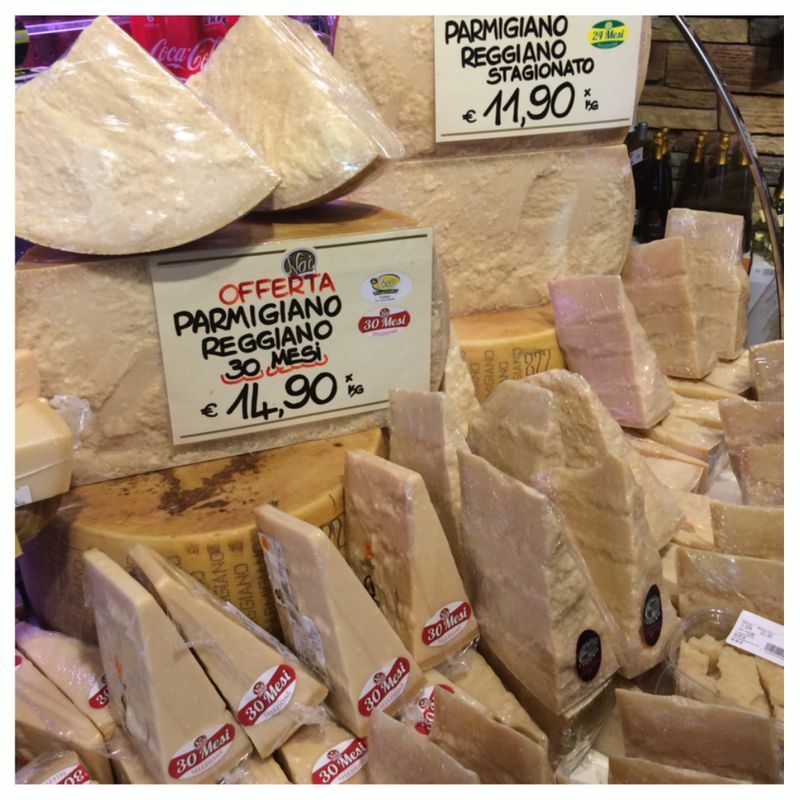 We got some great Parmesan Cheese and some excellent aged Parma Ham. After we had found our ham and cheese we found a nearby restaurant for lunch. We had local dishes, some tasty regional sparkling wine, some mini desserts, some coffee, and then hit the road. 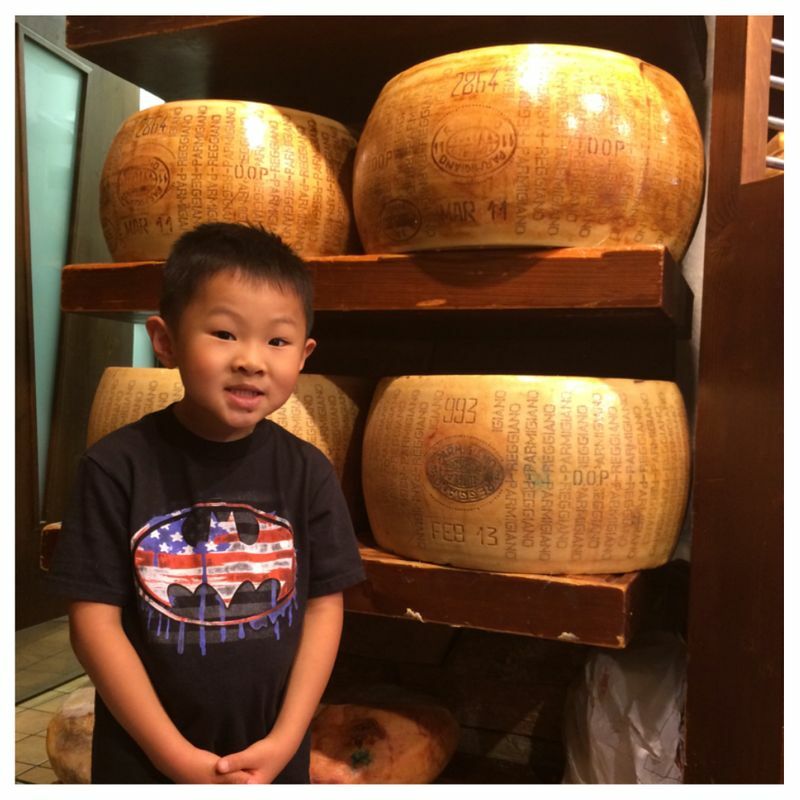 We didn't spend a lot of time in Parma, but we had the basics covered! !